Leeds got the win at Preston on Tuesday night, which they needed to do after such a poor performance against Birmingham at the weekend. Sheffield Wednesday have probably left a little bit too much to do to reach the play-offs, but if they keep winning games you never know. I can't see them getting anything from Elland Road, though. 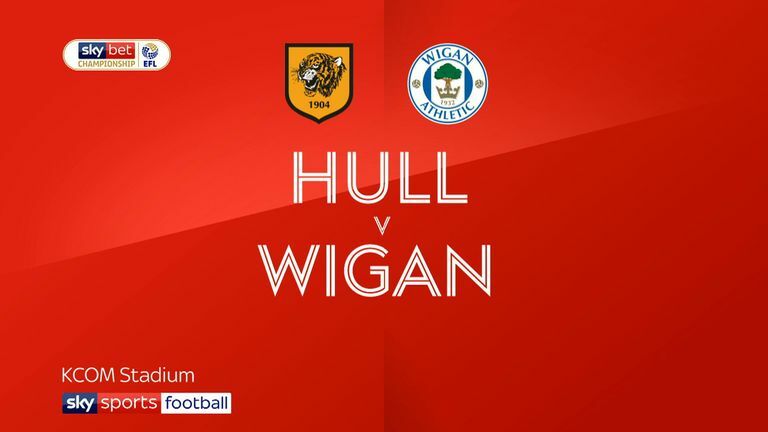 Wigan could well be in the relegation zone by the time they play on Sunday, but even if they aren't they are still right in the thick of the relegation battle. Daniel Farke will be furious with the way his side threw away a win so late against Reading, having worked so hard to get back in front. They still have a gap at the top but you can't take your foot off the gas in this league until the job is done. That being said, they should be too good for Wigan. Now this is a big game in a battle to finish in the play-off spots. Aston Villa and Bristol City are fifth and sixth respectively and there is a little bit of a gap between them and the chasing pack, but one or both may give up ground here. Both are in excellent form. 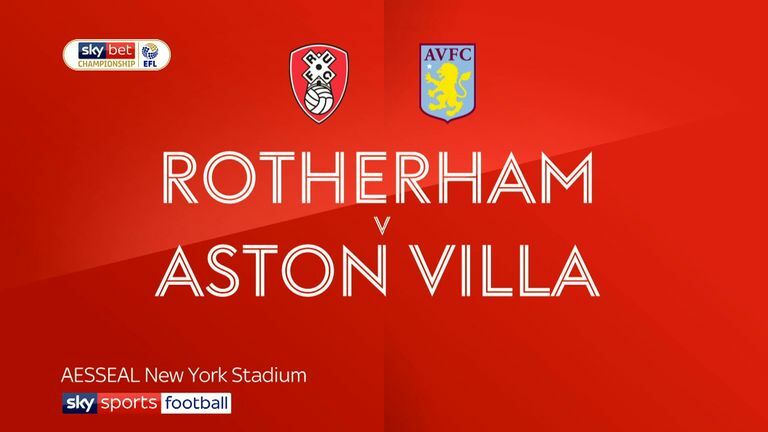 Villa have won seven in a row and Bristol City look good again, so it is a tough game to call. But I have to back the home team. It is the time of the season to face teams like Blackburn, who have nothing to play for, but Derby just didn't turn up at Ewood Park on Tuesday night. This is a great opportunity to get back to winning ways and keep up their push for promotion, because Bolton have had a really poor week and will be at another low ebb. Derby win for me. Even after such a poor run Middlesbrough were expected to brush aside Bolton on Tuesday night, but it was vital for them to get back to winning ways in any way, shape or form. Hull still have an outside shot of the play-offs after coming back to win on Wednesday against Wigan. Even if they don't reach the top six, it's been a great season for a side who were expected to battle relegation. I fancy the Tigers to nick this one. The pendulum has swung again in the race for promotion after Sheffield United were held at Birmingham, and they need to win here to ramp up the pressure. Millwall are still too close to the relegation zone for their liking, and this is a really tough trip for them. I can't see them getting anything at Bramall Lane. There was a point in the season where Accrington had half an eye on a top-six push, but their form has capitulated recently and they are right in the thick of the relegation battle. 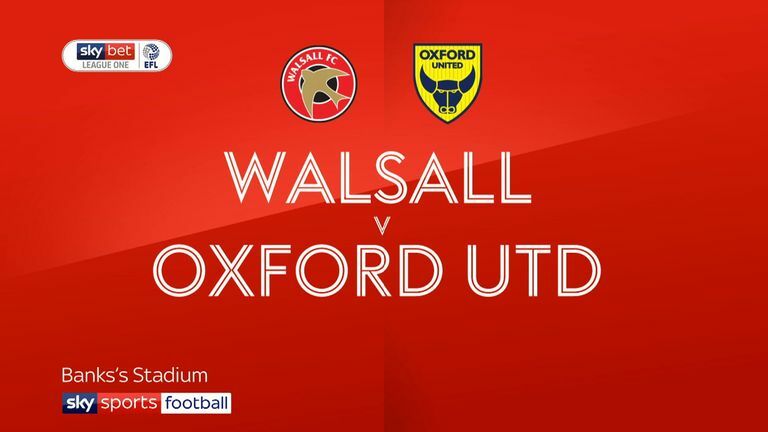 Walsall became the latest manager near the bottom to sack their manager this week, as they desperately look for a way out of the bottom four. This won't be a pretty game, but I think Accrington will sneak it at home. This is an absolute must-win game for Tranmere if they are to have any chance of sneaking into the automatic-promotion spots. There are four points between themselves and MK Dons, who are third, heading into the weekend. Every time you think MK are going to kick on and nail down their spot in the top three they suffer another poor result, although there is no real shame in losing to Lincoln this season, as they did last week. Score draw.